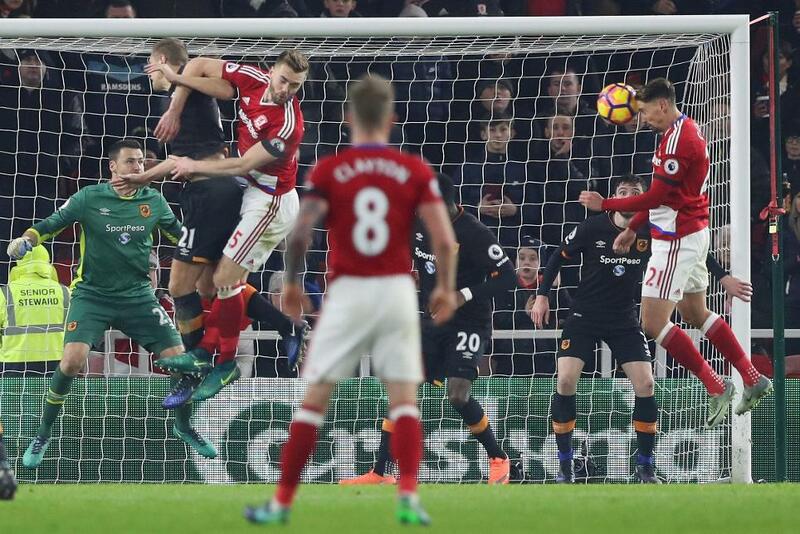 Gaston Ramirez scored the only goal as Middlesbrough beat Hull City at the Riverside Stadium. Middlesbrough dominated but were unable to break through the Hull defence until the hour, when Ramirez, against the side where he was on loan in 2014/15, nodded in Viktor Fischer’s corner. The closest Hull came to scoring was in stoppage time when Adama Diomande’s shot was tipped wide and, from the resulting corner, the ball went through the Boro six-yard box without a final touch. Boro, for whom Ramirez limped off before the end, rise to 13th, with 15 points. Hull's fifth consecutive away defeat leaves them second from bottom with 11 points.